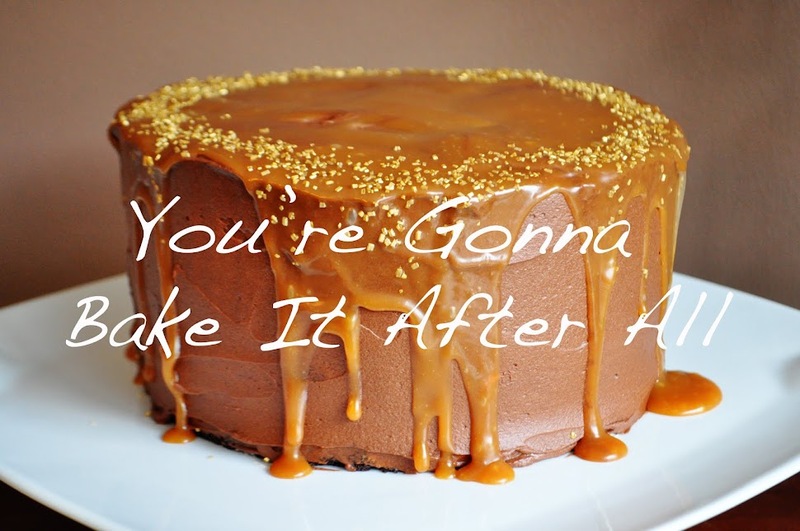 You're Gonna Bake It After All: Giveaway Winner! First of all, THANK YOU so much to all of you who entered my giveaway. There were so many sweet comments, and I enjoyed reading them. It was fun to see which item each of you wanted, and some of you gave a reason for your preference, which was great. 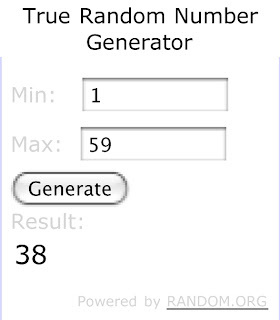 According to random.org, the winner is . . .
Congratulations to Astrid! She chose the pizzelle maker! I hope she'll do a post about her first batch of pizzelles sometime soon. Astrid, please email me your mailing address ASAP so I can get your gift to you! Special thanks to CSNstores.com for sponsoring this giveaway. You've won a great prize!